Have you finished making your Valentine's cards yet? Kecia Waters on the blog today sharing a Valentine card made with the very versatile AJVD stamp set "Picture Perfect". 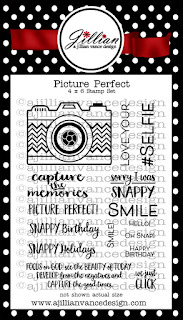 To make this card, I stamped the camera image from "Picture Perfect" with Memento Tuxedo Black ink onto some patterned paper from Bella Blvd. I colored the chevron strips with Copic markers. I fussy cut the image and placed onto white cardstock with foam tape. 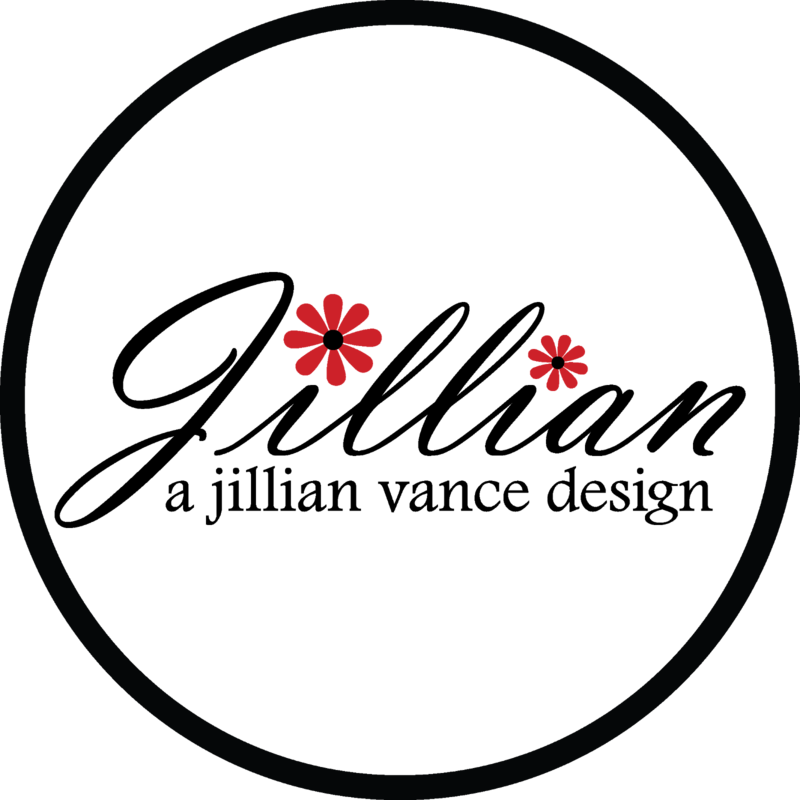 I stamped the sentiment, also from "Picture Perfect", with Versafine Onyx Black. I then stamped three hearts from AJVD's "Simply Said: Thinking of You" with pink pigment ink. I did some shading of these hearts with a Prismacolor pencil. I added some shimmer with a clear Wink of Stella pen to the hearts as well as the chevron stripes on the camera. I added some Glossy Accents to the hearts for a little dimension. I framed the card with more of the patterned paper from Bella Blvd. 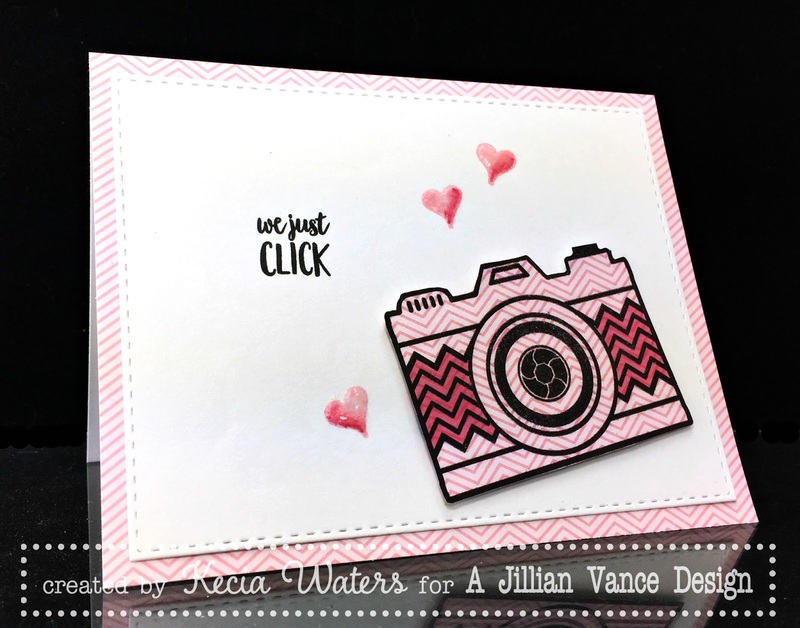 I am in love with "Picture Perfect" because it can be used year round, not just for Valentine's Day. 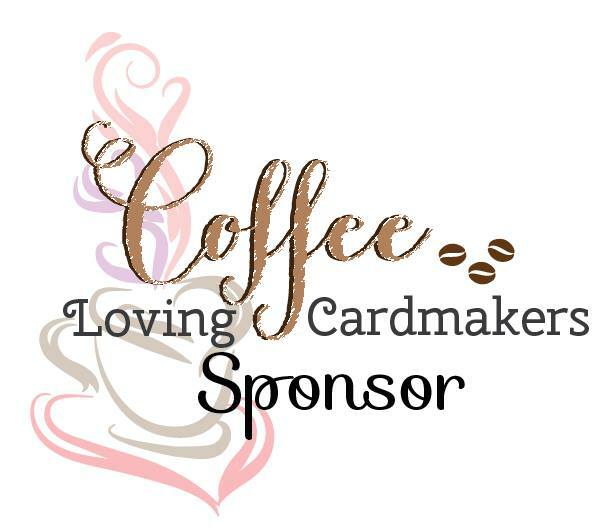 So great for scrapbooking, birthdays, and Christmas too. Thanks so much for dropping by the AJVD blog today! Have a wonderful week filled with love.